Why Are Lug-centric and Hub-centric Fitment Important for Wheel Adapters? 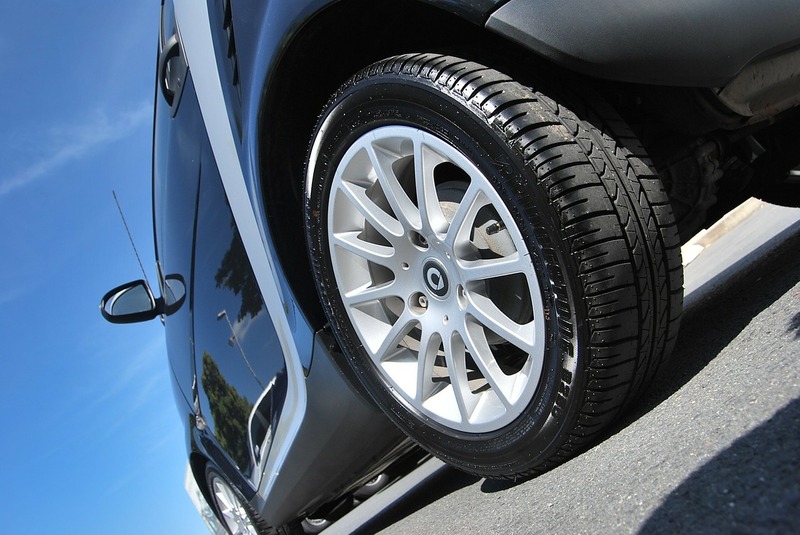 Are you considering adding bigger tires to your car? The best way to install bigger wheels to your car is using a wheel adapter. A wheel adapter fits over your car's holding bracket to add extra space between the wheel and wheel hub assembly. Before going and buying any old wheel adapter, you need to know if your car has hub-centric wheels or lug-centric wheels. Knowing the type of wheel is important and will help you determine what type of wheel adapter to buy. Hub-centric wheels are the most accurately centered wheels. If you have hub-centric wheels, then the hub center bore of the wheel is a perfect fit to the car. Hub-centric fitment allows the wheels to be centered to the car's hub. Most original wheels are hub-centric because car manufacturers make specific wheels for each car. You will find lug-centric wheels on aftermarket cars. Most new cars do not have lug-centric wheels. Lug-centric fitment is common on aftermarket cars because this gives tire manufactures the ability to make bigger hub bore diameters so the tire can fit a wider range of cars. A lug-centric wheel is centered on its mounting surface by the lug holes. The center bore is larger because a smaller center bore would not be safe. As stated above, you need to know if you have hub-centric or lug-centric wheels in order to pick out the correct wheel adapter. But, how do you know what one you have? The easiest and quickest way to figure out which design you have is to look at the hub and the wheel assembly. If you look and see that the hole in the center fits snug against the hub, then you have a hub-centric wheel. If there is a gap between the hole and the hub, then it is lug-centric. Knowing the difference between hub-centric and lug-centric is important when it comes to wheel adapters because of balance. If you want a more well-balanced car and less stress on your overall car, then choosing hub-centric wheel adapters would be best. If you want a little more movement in your car, then hub-centric wheel adapters are what you want. Before you go out and buy any old wheel adapter, you need to gather information on your current vehicle. This includes determining if your wheels are hub-centric or lug-centric. Knowing this information will allow you to pick the perfect wheel adapter. If you are ready to add bigger tires to your car, then it is time to buy your wheel adapters. For the perfect wheel adapter, either hub-centric or lug-centric, contact EZ Accessory. Check out our options here. How Do I Know What Size Hubcap I Need? Your hubcap has fallen off. You think it should be an easy fix. All you need to do is measure the wheel to determine the size of your hubcap. You start to shop around and find out that the sizes listed are not at all what you measured. Just like some other things when it comes to fixing your car, figuring out the hubcap size is not as easy as you think. You might even start thinking it would be easier to just go without a hubcap. So, why exactly do you need a hubcap, and how do you determine the right size? A hubcap is a decorative disk on your car's wheel. This decorative disk covers at least the center portion of your wheel, which is referred to as the hub. The hubcap covers the wheel hub and wheel fasteners to reduce accumulation of dirt and oil. Hubcaps are the small covers at the center of the wheel, while the wheel cover is a decorative plastic or metal disk that snaps or bolts onto and covers the entire face of the wheel. If your car has alloy wheels or styled steel wheels, then you will need smaller hubcaps, usually called center caps. Determining the hubcap size is not as easy as just pulling out a tape measure. However, if you know what to look for on your wheel, then it is easy to determine the right hubcap size. The hubcap size relates to the tire size of your car. To determine the hubcap size, you will need to look on the side of your tires. On the side of your tires, you will find a series of numbers. This series of numbers should end in R14, R15, R16, etc. The end number tells you what size hubcap you need. For example, if the final number is R16, then you will need a size 16 hubcap. Just like any part of a car, the hubcap serves an important role. It is not just for decoration. As stated above, the hubcap covers the center of the wheel and keeps out dust and oil. Depending on where you live, the road conditions could damage your wheels if you do not have a hubcap. If too much dirt, oil, and dust get into your wheels, then it affects the overall performance of your car. Having a hubcap also ensures a longer life for your wheels. 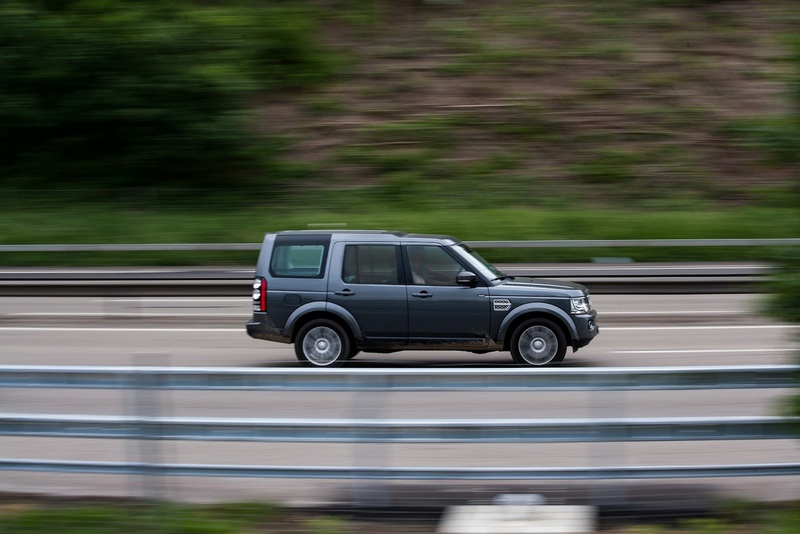 Dirt and oil can break down your wheels causing you to have to replace your wheels more frequently. Hubcaps are an important part of your car. If you think you have one that needs to be replaced then don't waste time. The longer you wait, the more damage can be done. You now know how to determine the size of a hubcap so what is stopping you from getting a new one? If you are ready to extend the life of your wheels with a new hubcap then contact EZ Accessory. We have all the hubcap sizes that you need. Check out our hubcap selection here.